According to economic experts, the total sum of FDI Vietnam received for the last 30 years has amounted to US$161 billion of disbursed capital. Foreign capital inflows have also revealed a number of constraints, such as the fact that labour productivity has not really increased and the spillover effects to other economic sectors are still weak. 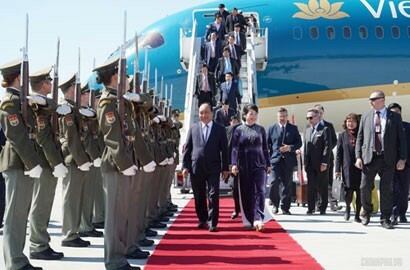 According to some analyses, the FDI pumped into Vietnam’s economy has helped increase budget revenue, create more jobs, and promote technology transfer, boosting export turnover up to 72 per cent. However, according to Dr Nguyen Thi Tue Anh, Vice President of Central Institute for Economic Management (CIEM), although the FDI’s contribution to GDP is huge, its spillover effect on domestic economy is not so strong. It is clear that the labour productivity of FDI enterprises is far higher than that of other economic sectors. This would be good only when FDI productivity could create motivation for other economic sectors. Even if it does not work well, the FDI enterprises who are doing well will bring about bad effects that squeeze private enterprises, forcing them to shut down their businesses. Specifically, according to CIEM’s research, every one per cent of the increase in downstream industries will reduce the probability of closing private enterprises to 10.5 per cent, and every one per cent of the increase in upstream ones will increase the probability to 15.4 per cent, said Dr Nguyen Thi Tue Anh. Meanwhile, Mr Dau Anh Tuan, Director of Legal Department, VCCI has pointed out a reality that both vertical and horizontal integration of FDI enterprises with domestic ones are not close. According to data from VCCI, only around 26.6 per cent of the equipment and other inputs are bought from Vietnamese enterprises by FDI ones every year, the rest are imported and imported from parent company. The cooperation between these two sectors is not close. 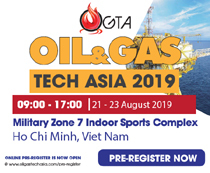 The reasons are as follows: poor human resource quality to meet the requirements of partners; low technology level and technology absorption capability; big geographic distance. 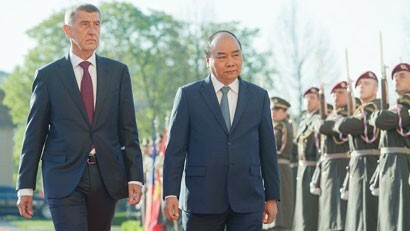 Although there are quite many opinions on the negative side of FDI inflow’s effect on Vietnamese economy, from the perspective of Professor Nguyen Mai, President of Vietnam Association of Foreign Invested Enterprises (VAFIE), if the Government has a proper support policy, there will be more room for the sustainable development of FDI inflow, contributing to the domestic economy. 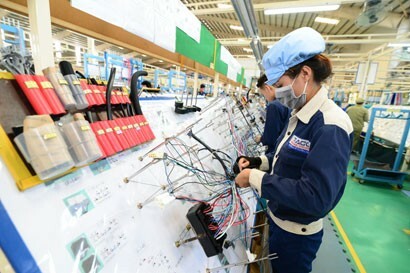 In fact, FDI inflow is the main contributor of the economies of many provinces in Vietnam, for instance Bac Ninh, Thai Nguyen, Vinh Phuc in the north and Binh Duong in the south 75 per cent of industrial production value and 85 per cent of export turnover of which comes from FDI inflows, said Prof Nguyen Mai. 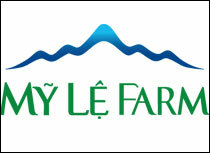 He pointed out that Vietnamese enterprises are not confident enough to do business, while foreign competitors are not. 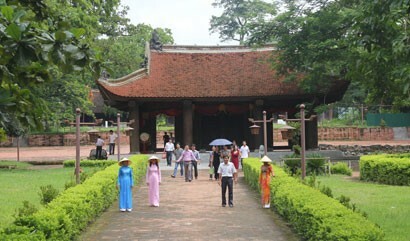 This leads to the low level of FDI spillover effect in Vietnam in comparison with neighbouring countries. 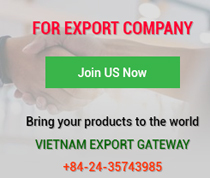 Accordingly, the localisation rate of Vietnamese enterprises who join the global supply chain is 21 per cent, while that of Thailand is 30 per cent and Malaysia 46 per cent. From the same point of view, Mr Bang Hyun Woo, Deputy General Director of Samsung Vietnam, said that Vietnamese enterprises are less confident and proactive. 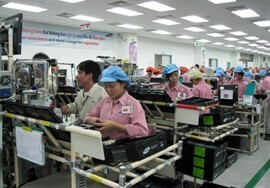 Samsung Vietnam still wants Vietnamese enterprises to become its spare part suppliers. 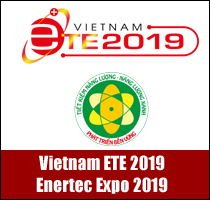 However, this is a great challenge for Vietnamese enterprises. To overcome it, small and medium enterprises in Vietnam currently should not be too ambitious to become the first class supplier of Samsung, but first be the second or third one, said Mr Bang Hyun Woo. They can be confident enough to become the first one after a time gaining experiences and promoting quality. As for now, Samsung Vietnam has had 25 Vietnamese enterprises as first class suppliers, this number can increase to 29 by the end of this year. According to Mr Luong Van Khoi, Deputy Director of the National Centre for Information and Socio-Economic Forecasts, to enhance the competitiveness of domestic enterprises, the Government should issue proper support policy, establish centres and funds such as fund for SMEs. On the other hand, if micro and small enterprises have received no proper attention from the Government, they themselves definitely cannot enhance their competitiveness. In the Samsung case, it gives the enterprises full support but is ready to cut all of those supports if the enterprises cannot meet its requirement. 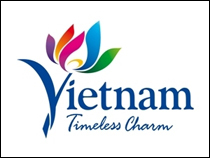 This becomes a problem for Vietnamese enterprises because the post-inspection phase is not strict, they enjoy the support but fail to meet the requirement of localisation rate. Regarding China’s experience, all foreign firms who wish to work in the country are required to transfer technology to and use domestic ones. Why Are Public Investment and ODA Disbursed Slowly?